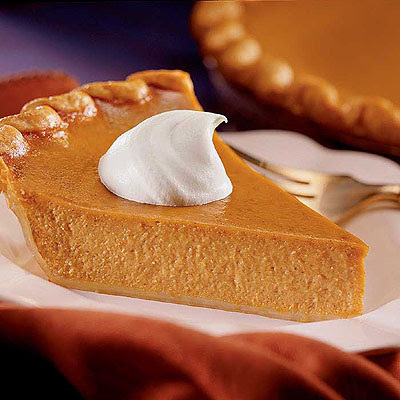 There are many recipes for classic pumpkin pie, but it seems to me that this one is the standard against which all others are compared. I've tried other recipes but I always come back to this one. It's been on Libby's pumpkin labels since 1950! Clearly, they know what they're doing! 1 3/4 teaspoons pumpkin pie spice may be substituted for the cinnamon, ginger and cloves; however, the taste will be slightly different. Do not freeze, as this will cause the crust to separate from the filling. FOR HIGH ALTITUDE BAKING (3,500 to 6,000 ft.): Deep-dish pie- extend second bake time to 55 to 60 minutes. Shallow pies- no change.